Join Young Friends of the Earth Europe as we take action on the EU's Common Agricultural Policy and demand fairer and more sustainable farming in Europe. 2012 marks 50 years since the CAP was implemented. It's also the year that major reforms to the policy will be decided. 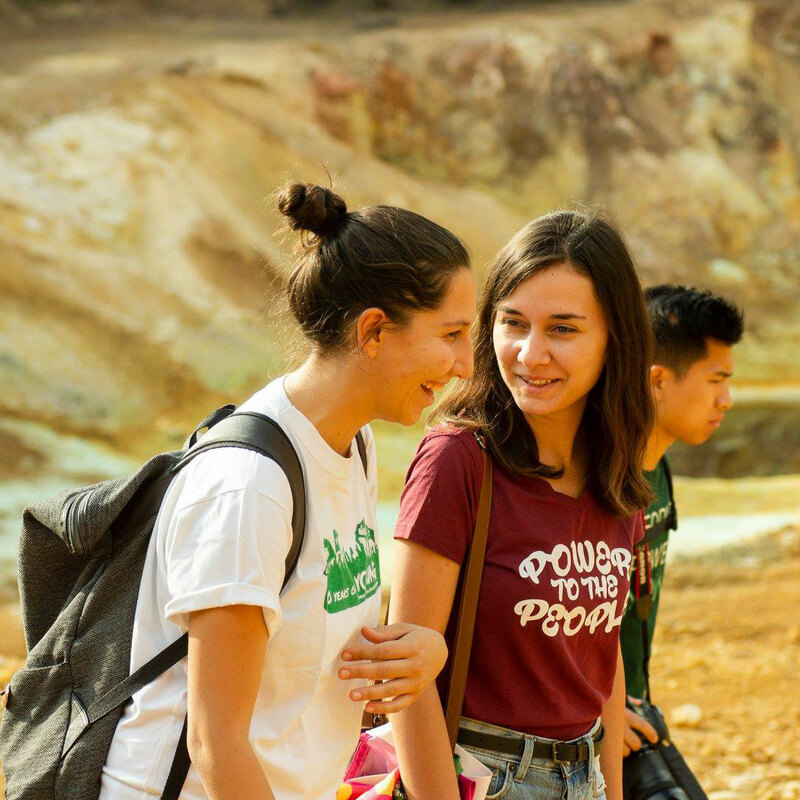 This autumn, Young Friends of the Earth groups are running a series of actions to promote sustainable farming and reject intensive and polluting factory farming, as part of our reCAP campaign. For 50 days from 19th September - 7th November, we will be organising 50 actions to raise public awareness and call on politicians to rethink the CAP. We want you to join us from 19th September and organise an action, big or small, which helps raise awareness and calls for reforms to the CAP. We need pictures and reports from all actions to be added to our special gallery on the YFoEE website and to show massive voice from young people from all corners of Europe who want a reform of the agriculture system. Europe's current model of farming and food consumption is destroying the environment and hurting people. Most of the food that we eat is mass-produced and highly chemically treated on factory farms, where irresponsible and profit-driven practices prevail. Furthermore, industrial agriculture damages water supplies, wildlife and rural communities, and is a major driver of climate change. It is not a fair or sustainable system for us, for farmers, for the planet or for the future. However – another world is possible! One where people eat healthy and nutritious food, grown on small-scale farms with respect to natural production methods, that don't pollute the environment, use harmful chemicals or genetically modified crops. 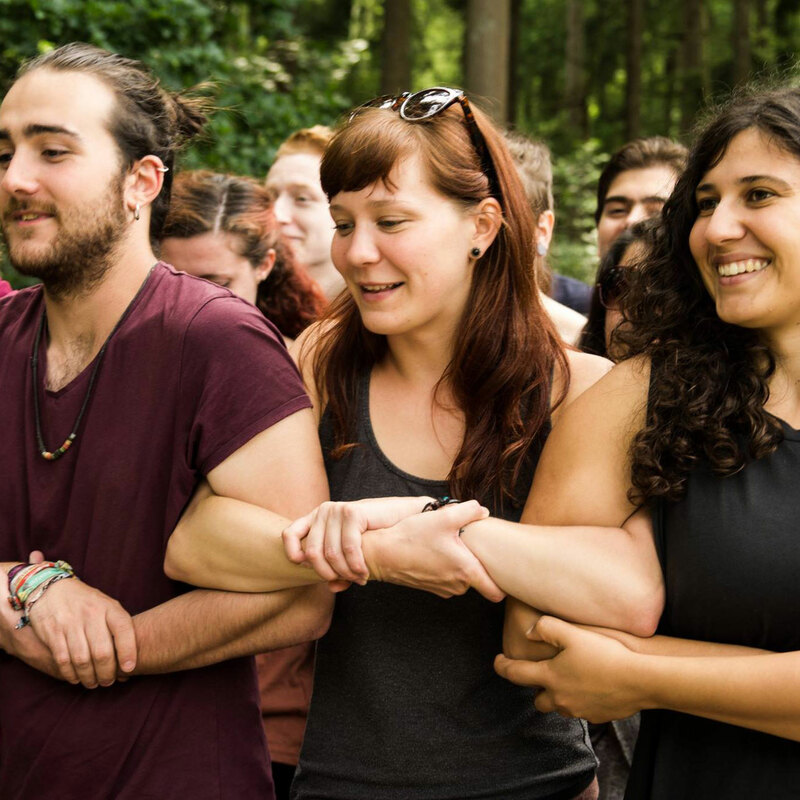 Young Friends of the Earth Europe envisions a food and agriculture system based on small-scale, self-sustaining settlements, balanced within the natural ecosystem, which produce healthy, highly nutritional, affordable, and locally distributed food. The whole world needs the food system to be transformed, and we as Young Friends of the Earth Europe are prepared to fight for it. In Europe, the Common Agriculture Policy is a major set of legislation that has for the last 50 years shaped the way that food is produced and distributed in Europe. The "CAP", as it is more commonly known, currently uses up to 40% of the EU's 140 billion euro annual budget. Sadly, the vast majority of this money goes towards subsidising industrial and intensive farming practices, rather than small scale and sustainable family farms. The CAP affects each and every one of us. The policies that are agreed now will be legislation for the next seven years, but will have impacts that last for generations. We want to see factory farming replaced with more sustainable practices that use fewer chemicals and external inputs in general (including fossil fuels, artificial fertilisers and pesticides). We want more balanced, ecologically sound and environmentally sustainable farming, and want to live in a Europe that uses its land wisely, does not pollute water, destroy soil or emit large amounts of greenhouse gas, but rather conserves its biodiversity and curbs its over-consumption. Reforms to the CAP are made, that deliver much fairer and more sustainable food and farming systems. Subsidies to industrial and intensive farming practices are stopped, and instead support is given to small scale and sustainable family farms. Help us reach our target of 50 actions by taking part in reCAP. We've put together an action pack full of information to help you take action with us. Read more about how you can take part in reCAP.